What is the Info Pack? 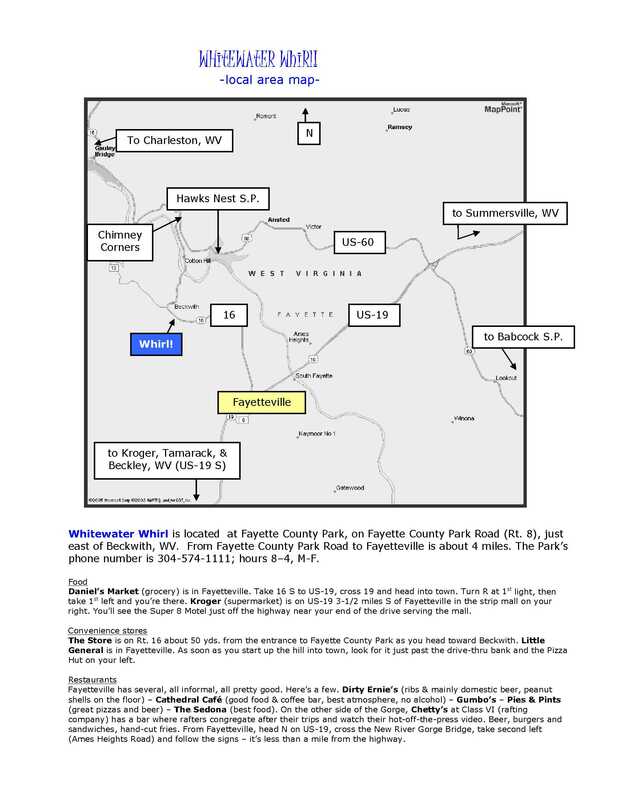 The "Info Pack" contains information for the Whitewater Whirl dance weekend - schedule, menu, site map, area map, etc. To save a tree or two, we will have only a few printed sheets at the Whitewater Whirl dance weekend. 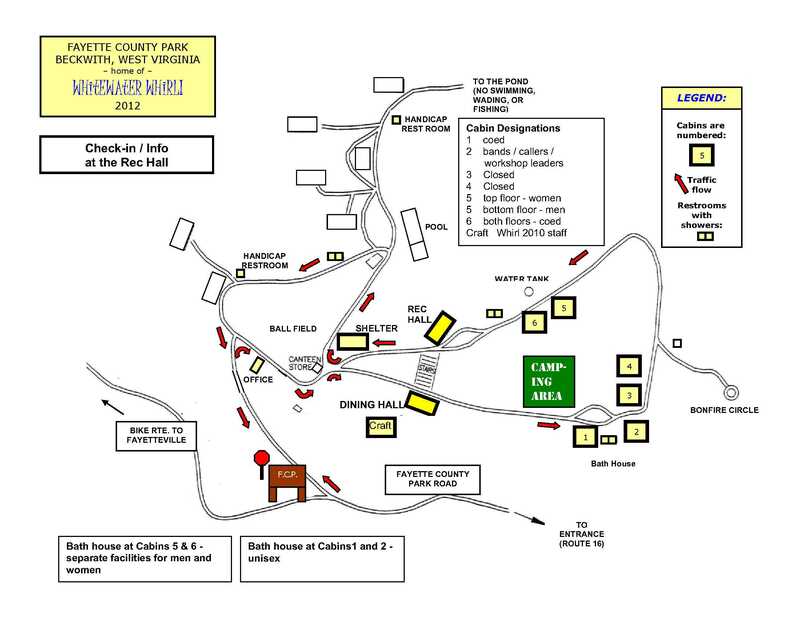 Please choose pages that you want to have with you during the weekend, print them, and bring them with you to the Whirl.